The Computational Geometry Week (CG Week 2019) is the premier international forum for advances in computational geometry and its many applications. The next edition will take place in Portland, USA, June 18-21, 2019. 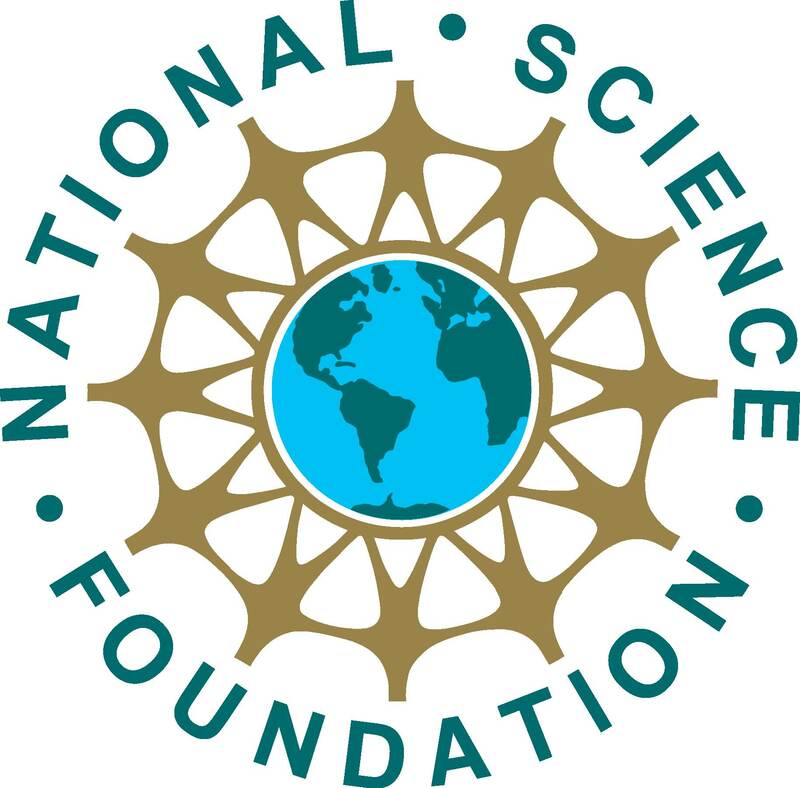 The NSF is offering funding to cover travel costs for students and post-docs. Click here to see if you qualify. The local organizing committee can be contacted at socg-19@engr.orst.edu.